Pacific Glass Corp started as a traditional importer and dealer of glass products in the 50’s. In the mid-90’s, the company decided to expand its product line by venturing into glass processing services. In 1995, Pacific Glass introduced Profiles, the first and still the only locally branded line of ready-to-install mirrors, shelves and accessories. 15mm Please call for availability. 19mm Please call for availability. 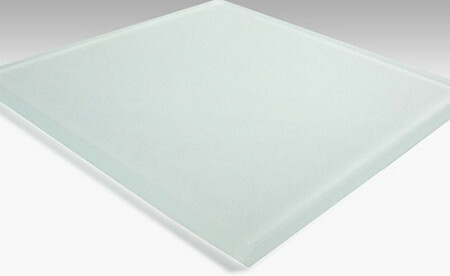 Its low iron content makes this type of glass ultra clear; thus making it very suitable for painting, as colors are as true as possible with very minimal deviation. LUXEFINE is a chemically treated 6mm thick ultra clear glass which when applied with the Graphicote lead free glass color coating system gives it a non-reflective finish. When used as a wall cladding or glassboard, this matte finish renders a non-glare surface, thereby making it an ideal projection screen as well. 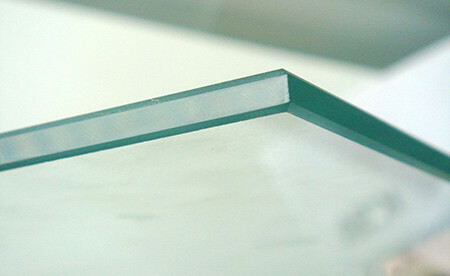 Standard transparent glass that is available in bronze, blue and green tints. A special metallic coating is applied on clear and/or tinted glass that enables it to reflect heat and reduce glare. Although the coating gives it a metallic finish, it does not act as a mirror and people can actually see out from inside. 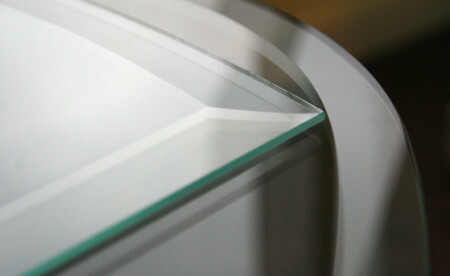 Sharp edges of the glass are polished and smoothened. Angles & slants along edges are created by passing the glass through a series of precise grinding wheels. 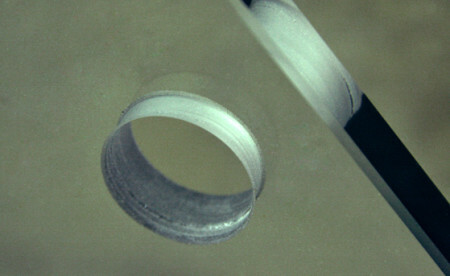 Process wherein holes are drilled onto the glass with computerized precision. 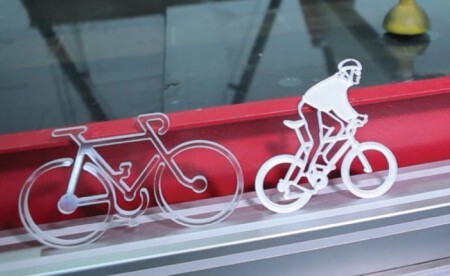 Process of creating frosted patterns or designs by spraying fine abrasives at high velocities over glass surfaces. 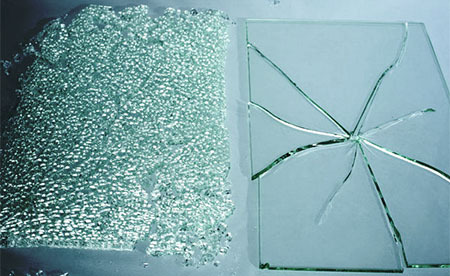 Subjecting glass to extreme thermal conditions to make it four times stronger than normal. High pressure water stream is used to cut glass into any shape with utmost precision and accuracy. 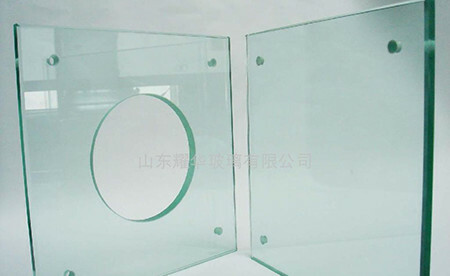 Process by which certain shapes can be cut out of a sheet of glass or mirror and the inner edges polished.